House Langesthal’ was built in the year 1790 with the title ,Castle Wetzlar’ and was a monument to the wealthy textile industry which prospered in the area around Eupen. It is embedded in a park with trees older than the house itself and on one side confined by the river Weser which nestles its way through the rocks and springs from the nearby reservoir dam called the Talsperre. 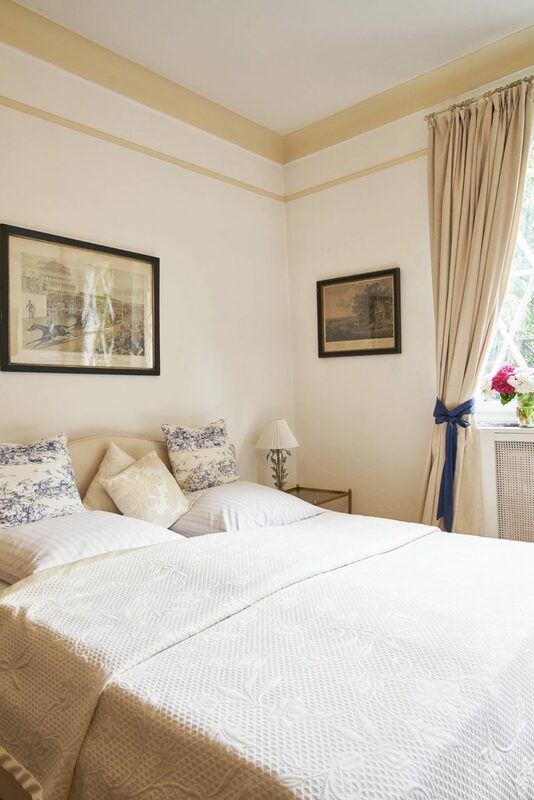 The exterior of the house offers several romantic spots throughout the park and a beautiful terrace on the backside, perfectly fitted for a cultivated relaxation experience. The family of former Ambassador Dr. Peter Dassel has gained considerable experience in the accommodation of international visitors throughout their years in diplomatic service and is eager to expand this experience with your visit. 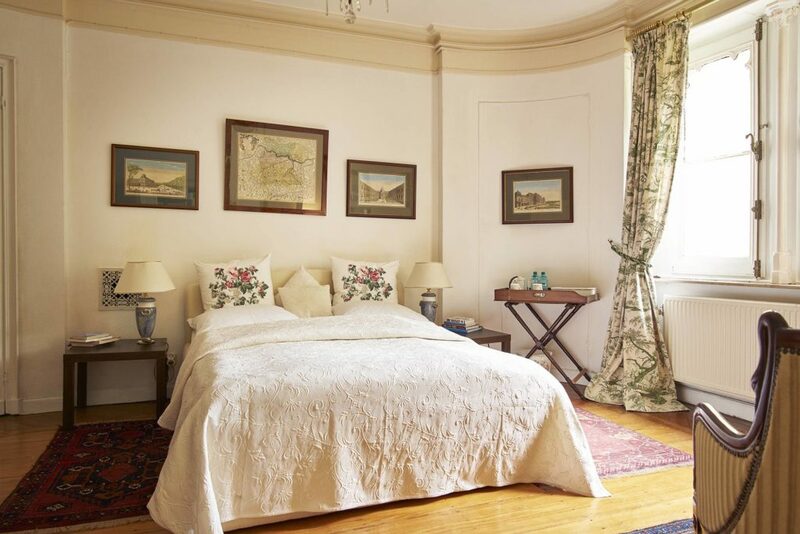 The house offers three rooms for our guests which can be rented as single or double occupancy. All rooms have their own bathrooms and can on request be extended with an additional bed or crib for families. 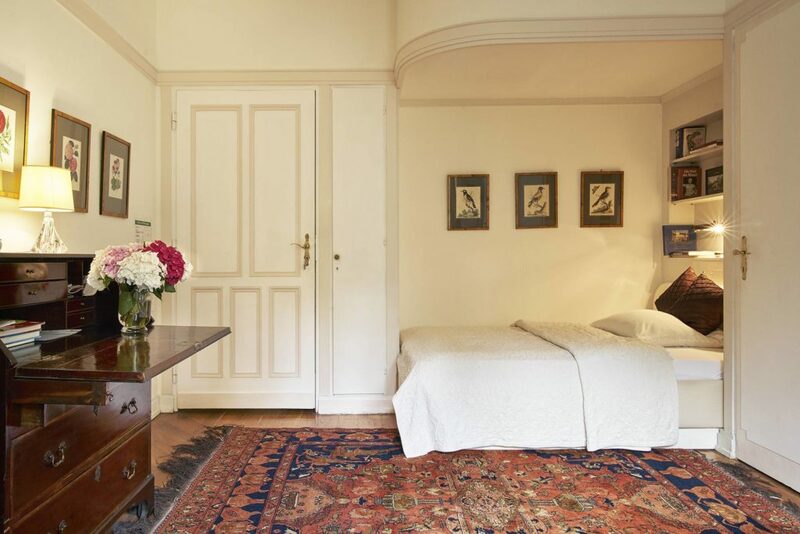 Each room has its own unique character and was lovingly decorated by Mrs. Christiana Dassel, the host of Haus Langesthal. 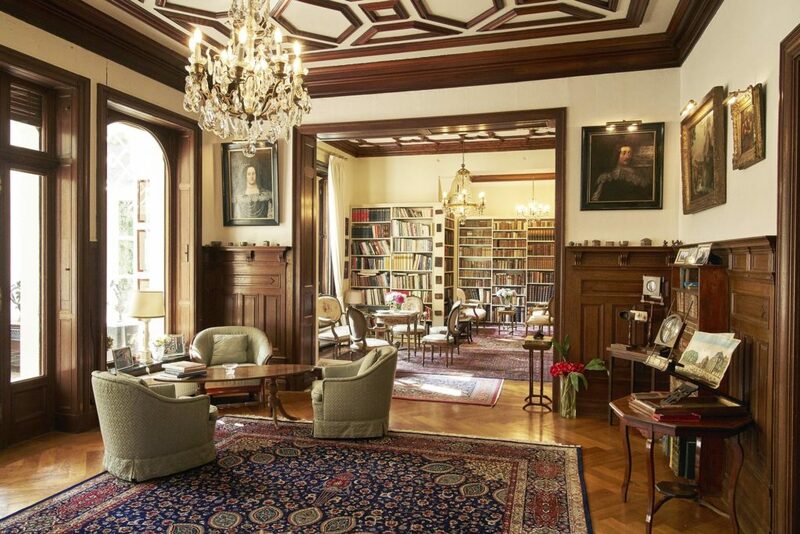 The rooms are named according to the places in which Mrs. Dassel lived with her late husband Dr.Peter Dassel during his 30-year long diplomatic career for Germany. 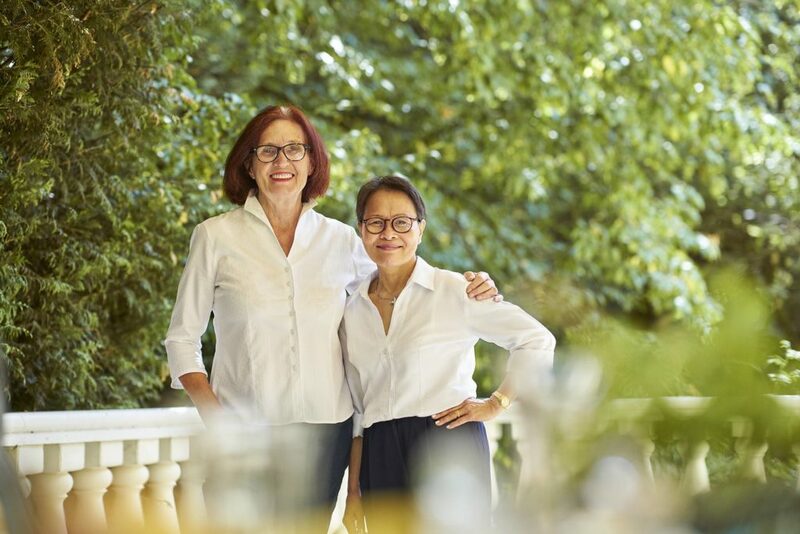 Haus Langesthal and it’s hosts Christana Dassel and Aniceta Servito are happy to welcome you in their home.